As promised, nice pictures of things blooming. 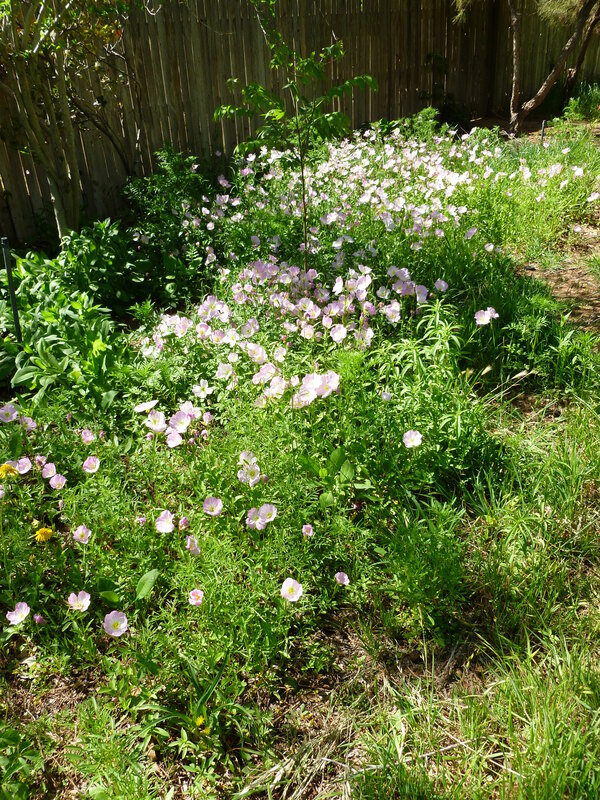 The evening primrose (Oenthera speciosa) started blooming the very end of March in the backyard, and this is when they were at the peak in mid-late April. 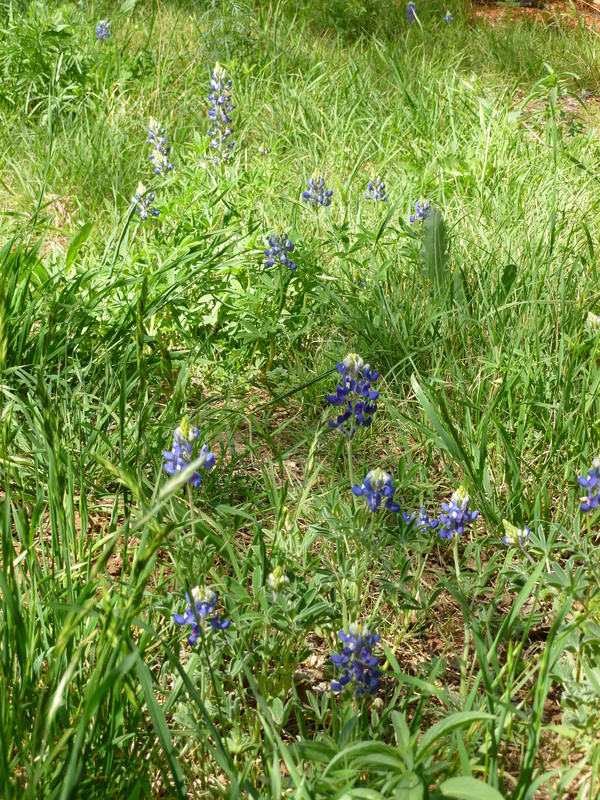 What good Texan doesn’t love her bluebonnets? (Lupinus texensis). These started the end of March, like the evening primrose, but last only a few weeks. 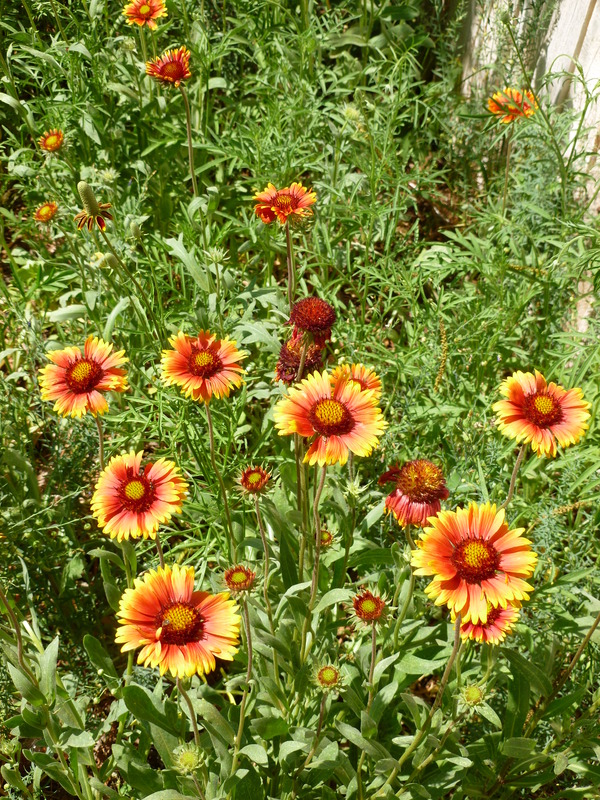 I left them alone thereafter, and the seed pods started to dehisce the last couple of weeks, so I’m hoping this delightful annual will reseed itself. This entry was posted in Uncategorized and tagged Blue Bonnet, Evening Primrose, Indian Blanket. Bookmark the permalink.